 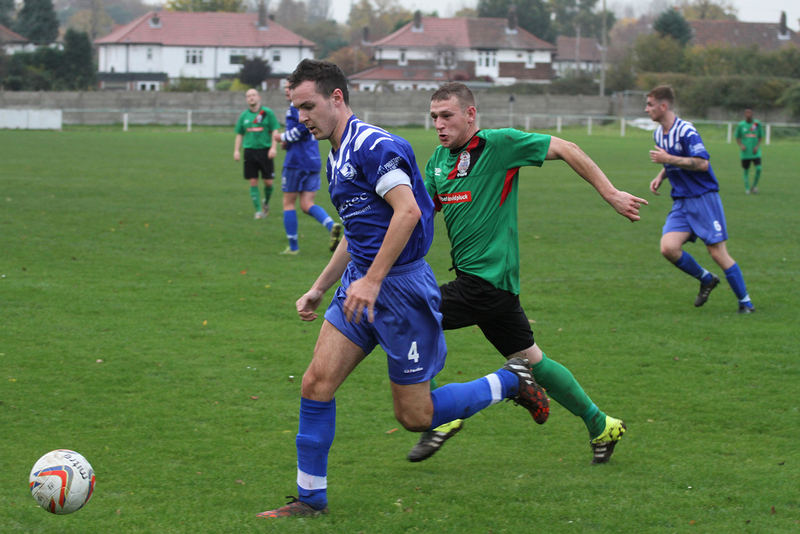  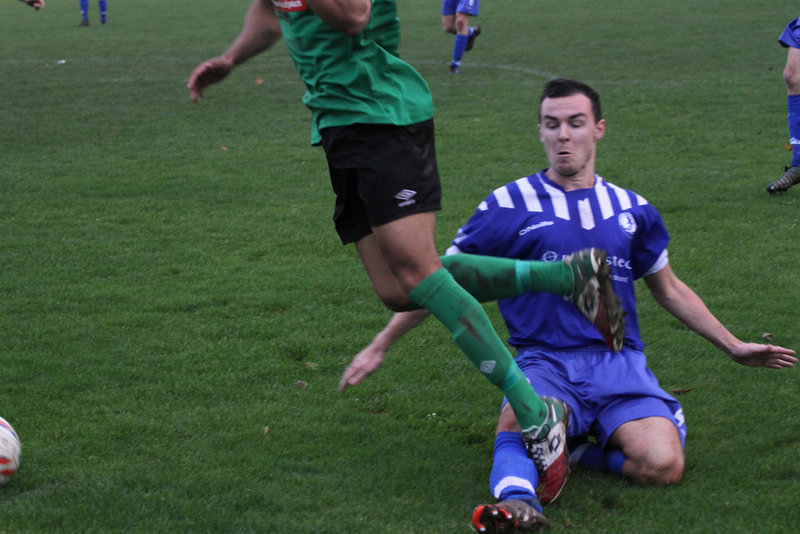 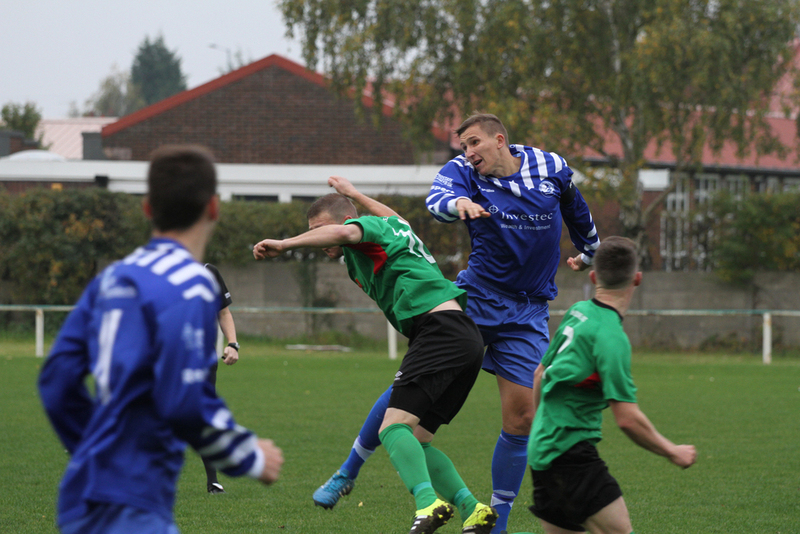 Cheadle Town extended their unbeaten league run to five games, brushing aside Widnes at Park Road Stadium. 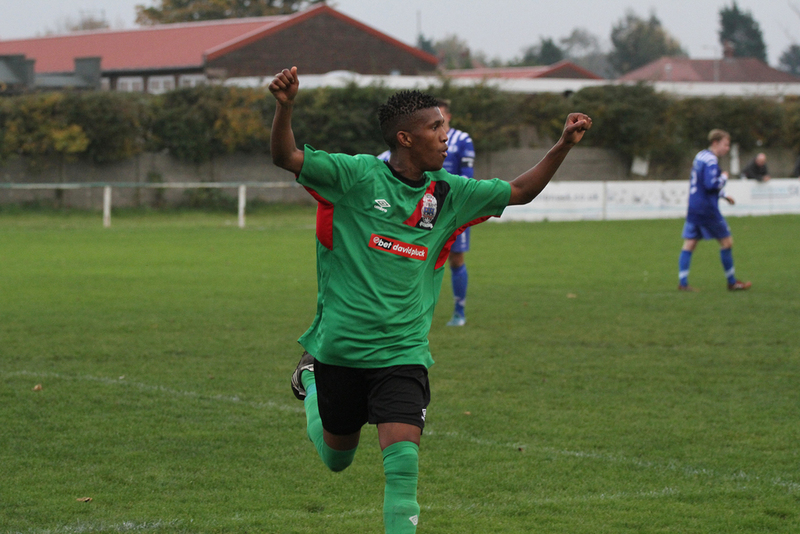 Goals from Thabiso Magida and Luke Pearson sealed maximum points for Cheadle, who moved into second position in the First Division following this victory. 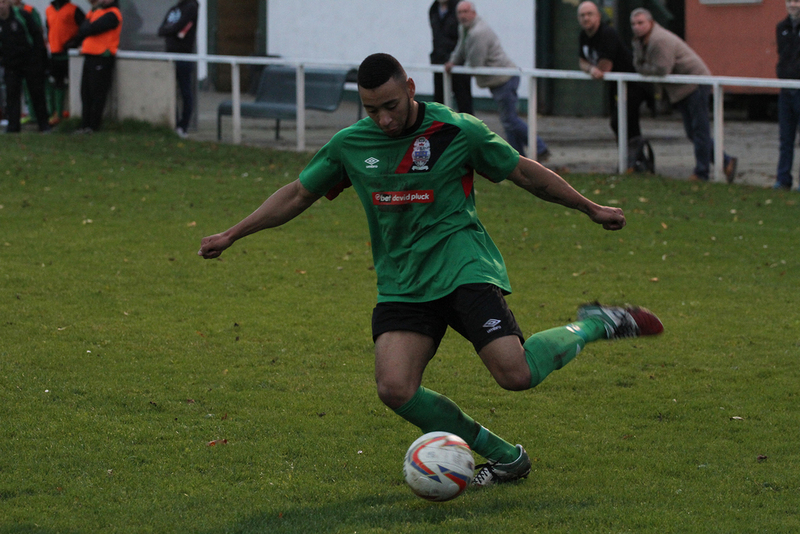 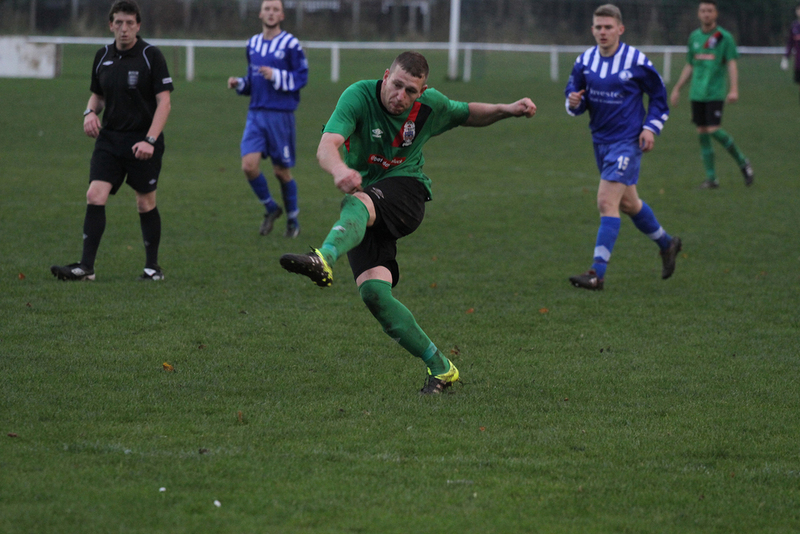 After a cagey opening, the first chance fell to Cheadle on 19 minutes when a Luke Hincks cross fell to the feet of Darrhyl Mason who struggled to have a shot before the ball was cleared by the Widnes defence. 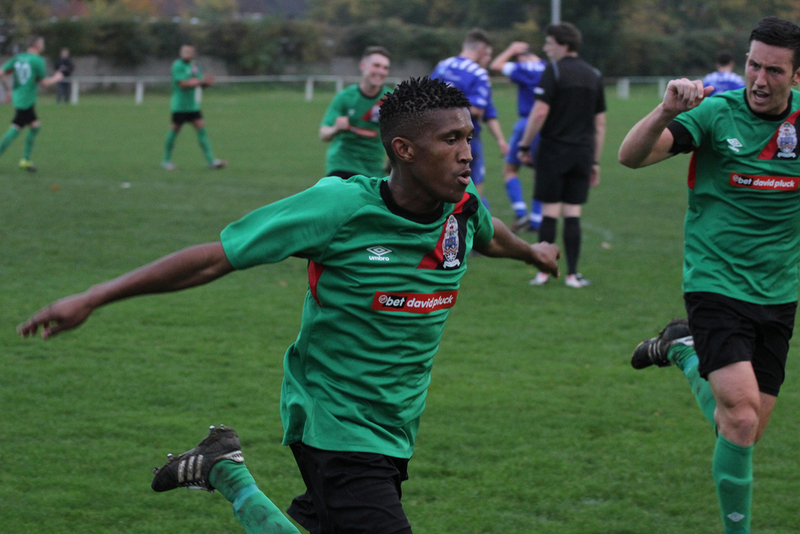 On 27 minutes, Widnes striker Campbell-Joseph found himself free in the area and his half-volley was shot straight into the hands of Joshua Samberg. 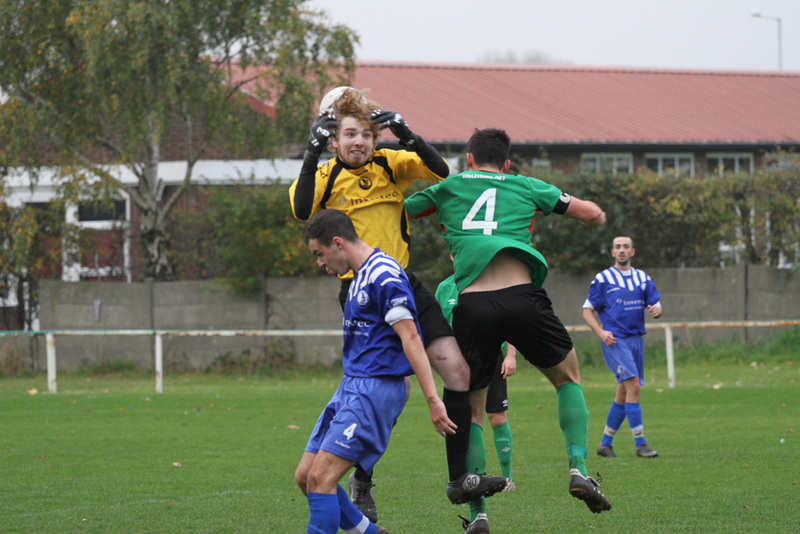 Christopher Sherrington came close to score on 30 minutes when his free-kick from 25 yards out was well saved by the Widnes keeper. 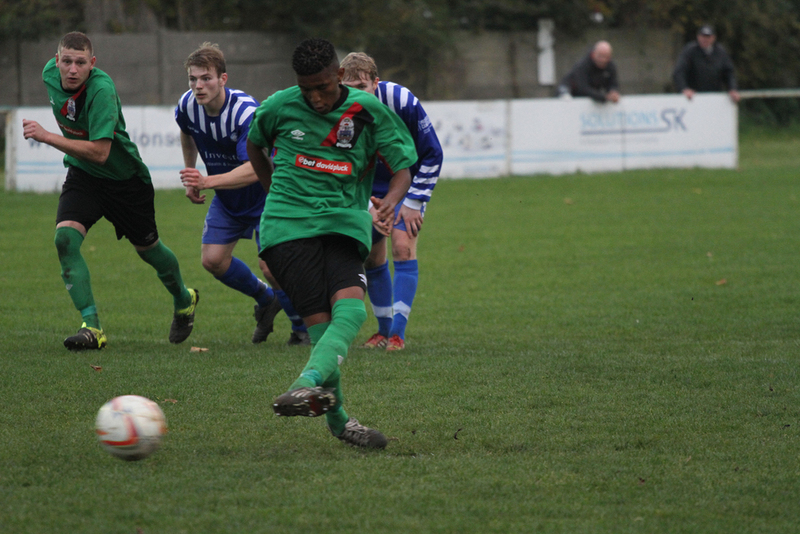 Cheadle opened the second half on the attack and they were awarded a penalty on 58 minutes when the impressive Mason was tripped following a blistering run into the box. 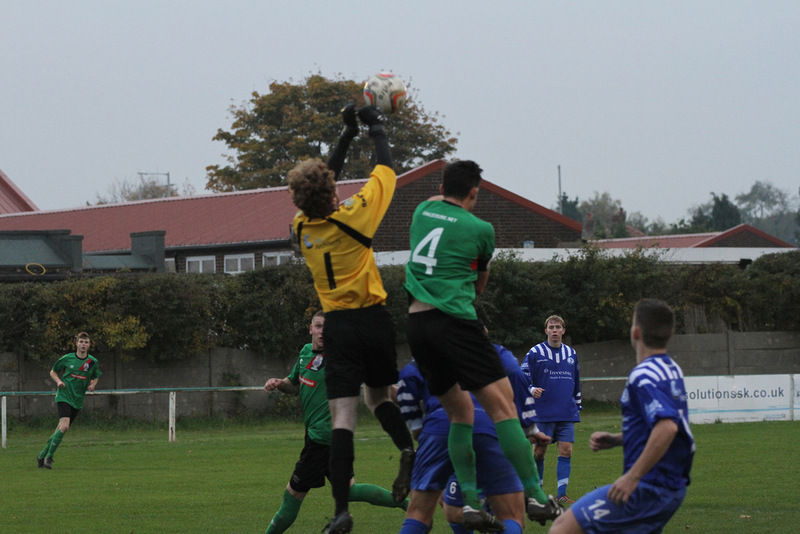 Magida stepped up and sent the keeper the wrong way. 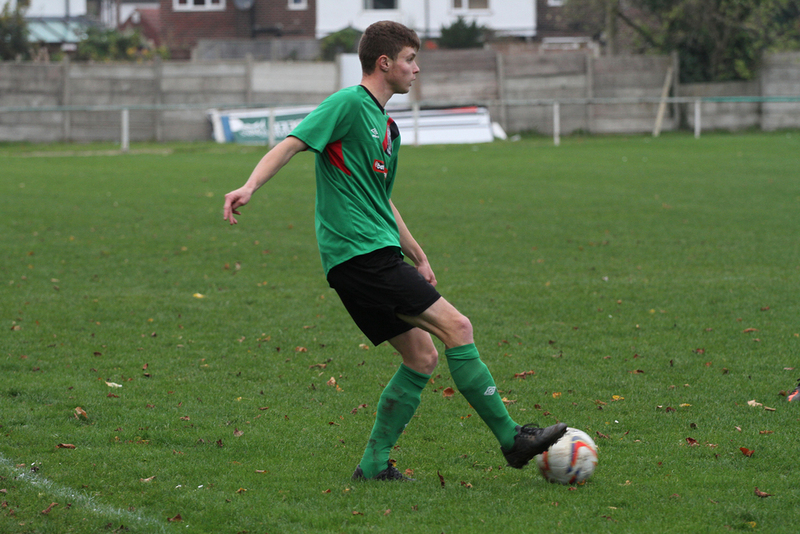 Cheadle should have extended their lead on 65 minutes when Richard Whyatt picked up the ball unmarked, but could only shoot wide of an unguarded goal. 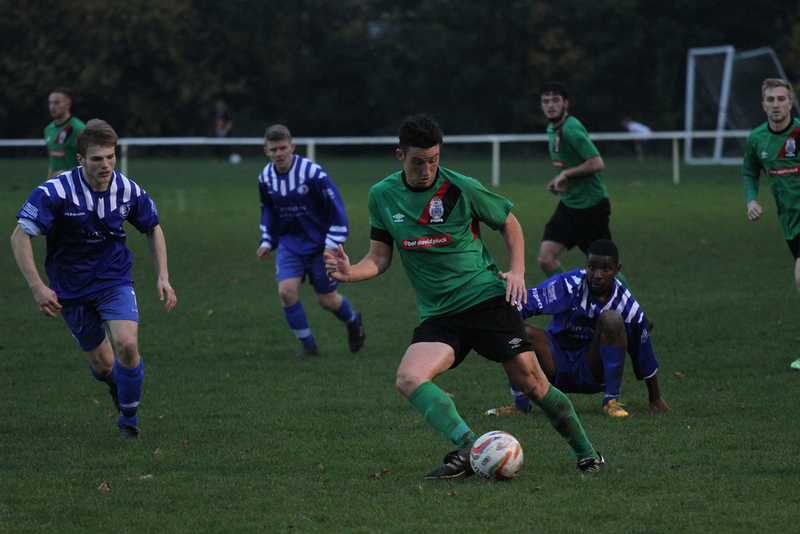 The game was sealed on 88 minutes when substitute Luke Pearson kept the ball in play and pulled it back before unleashing a shot into the back of the net.